This moisturizer has done wonders for my skin which is very, very dry. Although this product seems to lie on the surface when it is first applied, within minutes it is absorbed and the hydrating effect is apparent. As far as my particular body is concerned, it is hypoallergenic. I used Clinique products for twenty five years and StriVectin-SD products for six years. 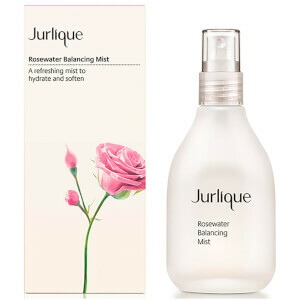 My daughter-in-law introduced me to Jurlique Moisture Replenishing Day Cream and I have been using it for two years now. I have never been more satisfied.